← New Face Of Louis Vuitton. Is Dolce And Gabbana Closing Its Doors For Good? 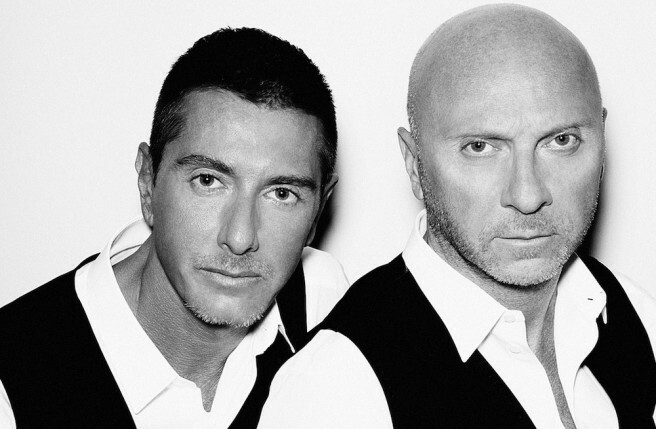 Could this the end of Dolce & Gabbana as we know it? According to the Telegraph, designers Domenico Dolce and Stefano Gabbana are threatening to shutter their label if the guilty verdit on their tax evasion case is not overturned. Now, it sounds like the temporary closure of their Milan stores was just a taste of things to come. However, today Page Six is reporting that Gabbana was seen looking at property in New York. According to the gossip column (so, pinch of salt), Gabbana was interested in the Mark Hotel’s five-bedroom penthouse–which is on the market for $60 million. Seems like that money could probably be better spent going towards that hefty fine, but maybe that’s just us. Needless to say, the whole industry is waiting at the edge of their seats to see what Dolce and Gabbana will actually do. Stay tuned.